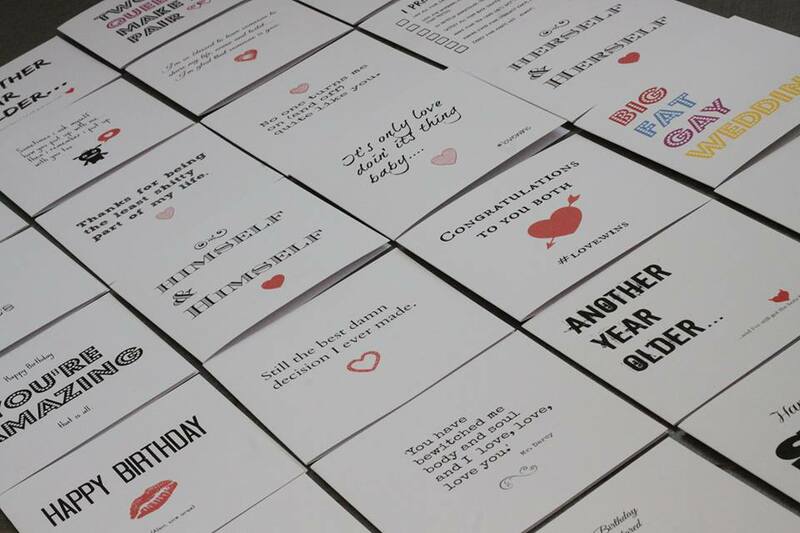 If you like our cards why not tell your friends? Like or share with the buttons below, comment at the bottom of any page, or pin our card images on Pinterest. Hi there. My name is Emma and I’ve always loved cards. I honestly believe that if you choose well, a humble card can make someone's day. It can make them laugh or gasp, feel inspired or feel cherished ... maybe even all at once! A good card always says You matter to me. It's a hug that lasts. 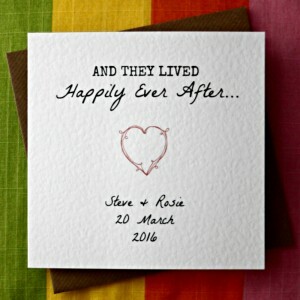 Great cards get to hang out on folks' windowsills, mantelpieces or noticeboards for weeks. Some even graduate to a frame! 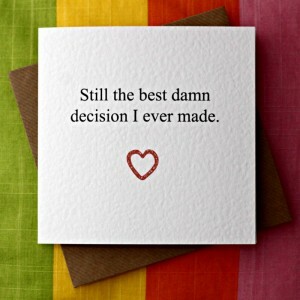 I really hope that our cards can help you nail what you want to say to the special people in your life. And maybe, if we're lucky, they'll even get to linger a while on a mantelpiece .